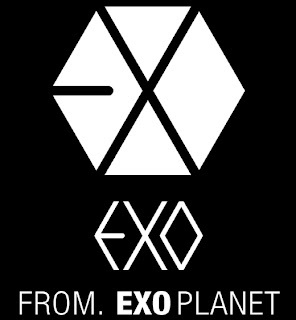 EXO is SME's newest project groups. 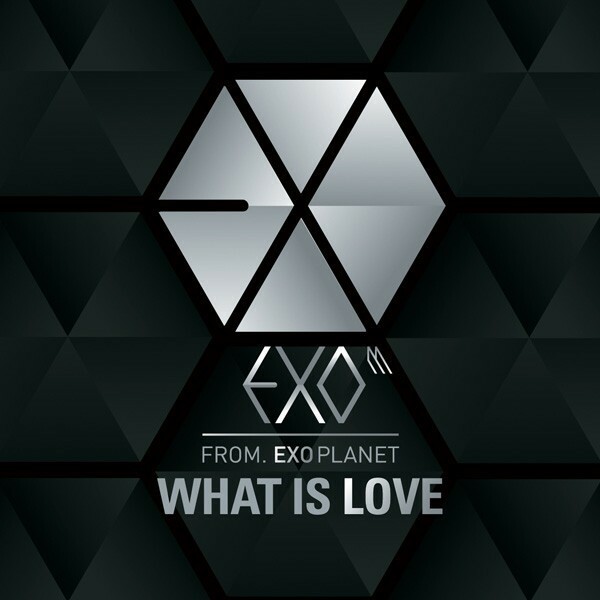 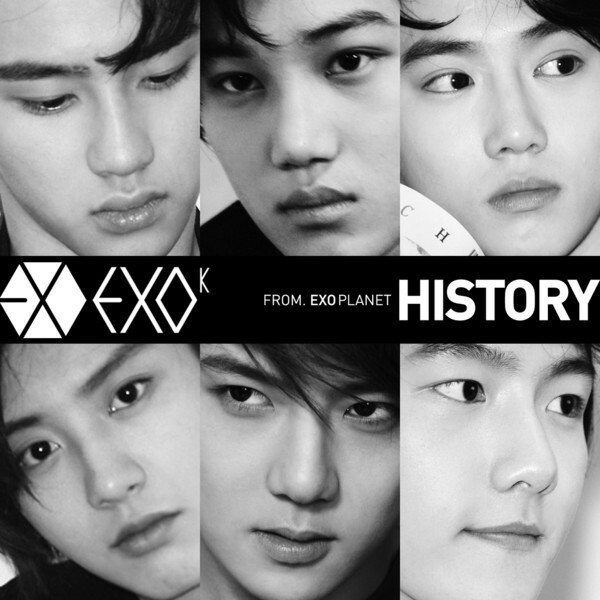 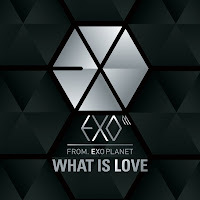 yup, with an S. EXO is made up of EXO-K (Korean) and EXO-M (Mandarin). 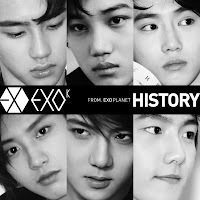 they're set to debut with the same song in two different languages at the same date and same time. 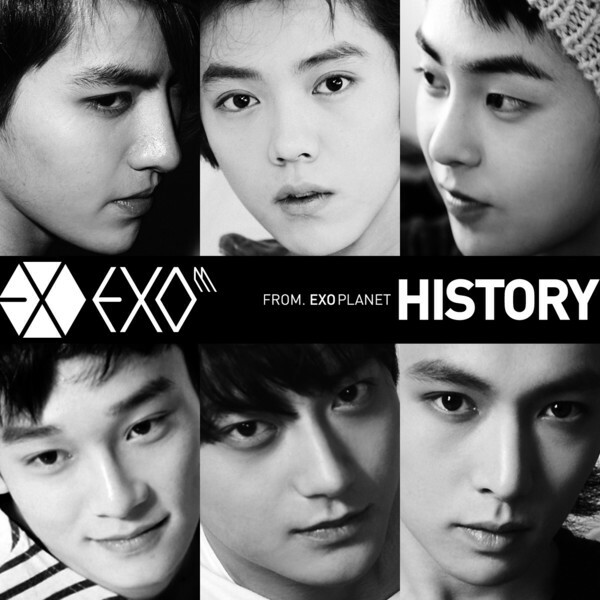 EXO has 12 members, namely Kai, Se Hun, Lu Han, Lay, Chen, Tao, Xiu Min, D.O., Joon Myeon, Chan Yeol, Cris and Baek Hyun. 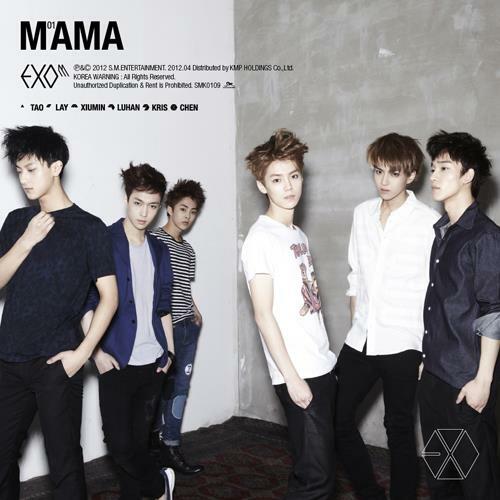 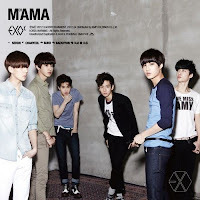 they just released the song and the MV for the title track of their upcoming album "MAMA"